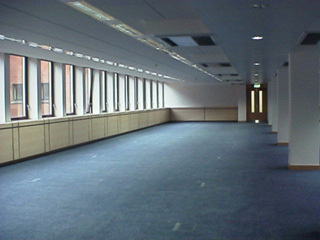 New office refurbishment of 3 office floors. 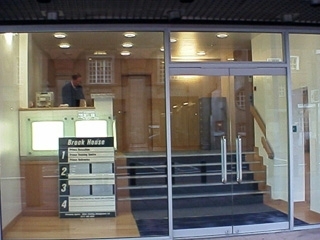 New reception area. New lifts installed. Cost of Project £135000.